Need more sushi in your life? 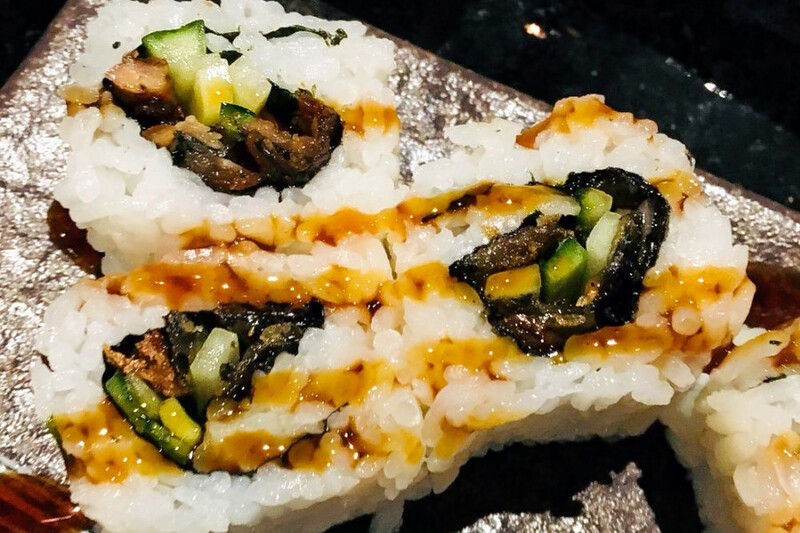 Hoodline crunched the numbers to find the top sushi hot spots in Burlingame, using both Yelp data and our own secret sauce to produce a ranked list of the best spots to fill the bill. Topping the list is Mr. Teriyaki. 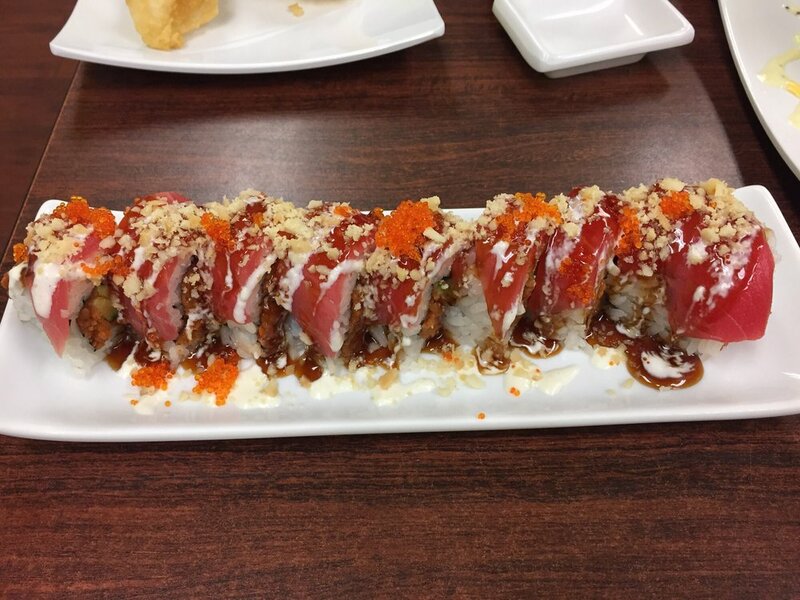 Located at 801 Mahler Road, Suite C, the sushi bar and Japanese spot is the highest rated sushi spot in Burlingame, boasting four stars out of 389 reviews on Yelp. Next up is Bulls Head Sushi, situated at 819 Mitten Road. With four stars out of 110 reviews on Yelp, the sushi bar and breakfast spot, serving sushi, burgers and more, has proven to be a local favorite. 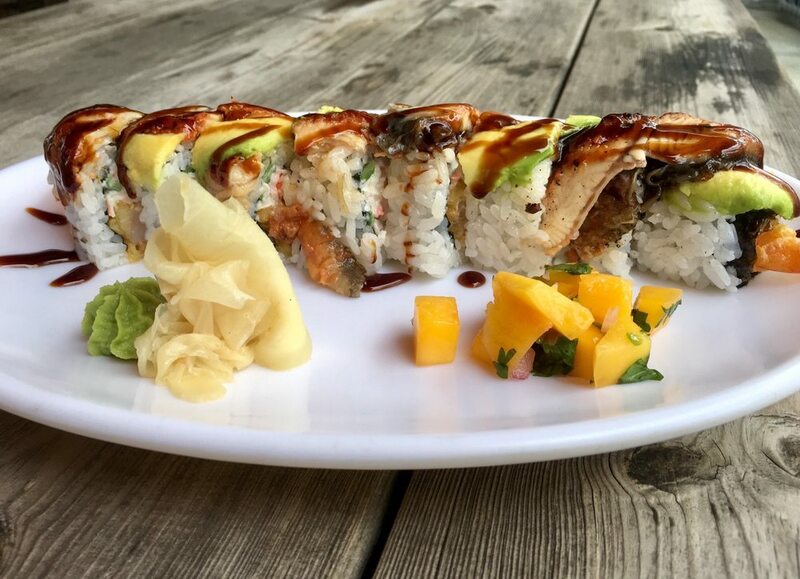 Look out for menu offerings like the Plaza Roll, a spicy hamachi, unagi, cucumber roll with mango, crab meet and sauce, and the California Sunshine, a shrimp tempura roll with crab meat, crunchy mix and spicy cream sauce. In addition to rolls, you'll also find sushi specials, noodle dishes, burgers, salads, omelettes and many more. Fusion Izakaya, located at 1190 Broadway, is another top choice, with Yelpers giving the izakaya and sushi bar, which offers sushi, ramen and more, four stars out of 50 reviews. 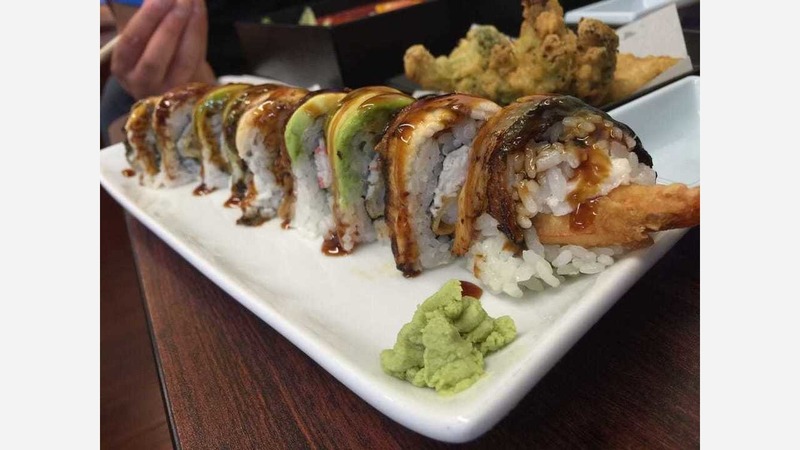 On the menu, you'll find an assortment of sushi options, including traditional and specialty rolls, along with deep fried rolls and rice bowls. Aside from sushi, you'll find four udon options, four types of ramen and more than 10 finger skewers, including pork belly, chicken skin, beef tongue and more.